The first-of-its-kind event had multiple activities to keep attendees busy and engaged throughout the day. About a third of the attendees took advantage of important training on the newest updates to the Manual on Uniform Traffic Control Devices. They, and other attendees, also had the chance to get series of hands-on demonstrations of cutting edge tools, implementation materials, and research products in the transportation field. These innovations improve the safety of the traveling public and roadway workers, and increase the efficiency and effectiveness of transportation agencies and contractors. 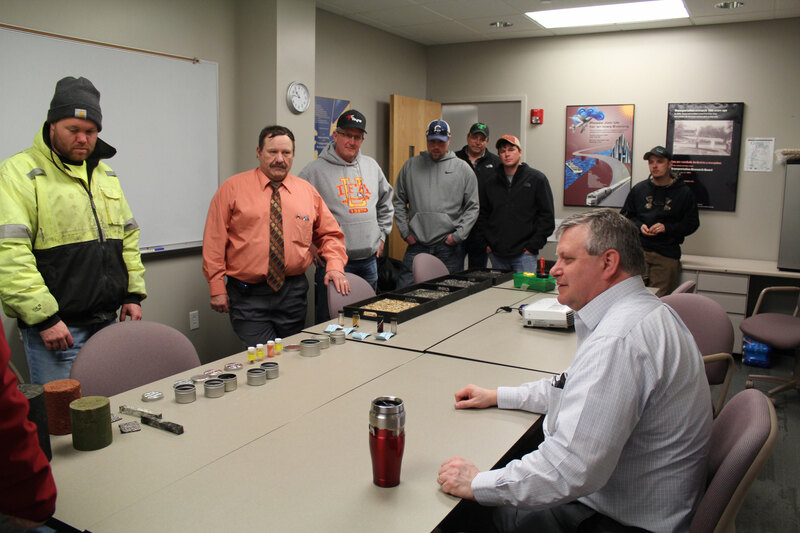 InTrans staff from various centers and programs led demonstrations on asphalt materials, concrete pavement, bridge inspections, and traffic operations research. 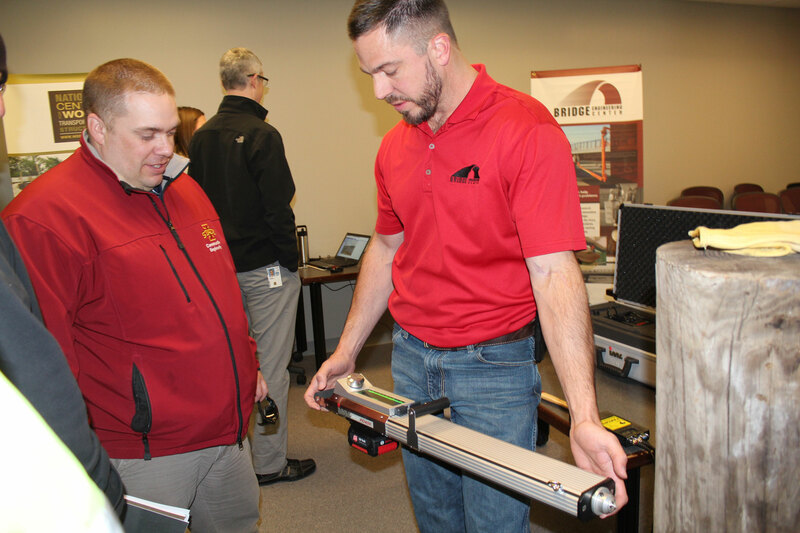 Plus, vendors were on-hand to share their latest, including 3M, Horizon Signal Technologies, Iowa Plains Signing Inc., and Traffic Control Corp. 3M’s Transportation Safety Roadshow Trailer offered 70 feet of hands-on, in-person demonstrations for 3M roadway innovations. Thanks to the vendors, staff, and attendees for making the day a success.